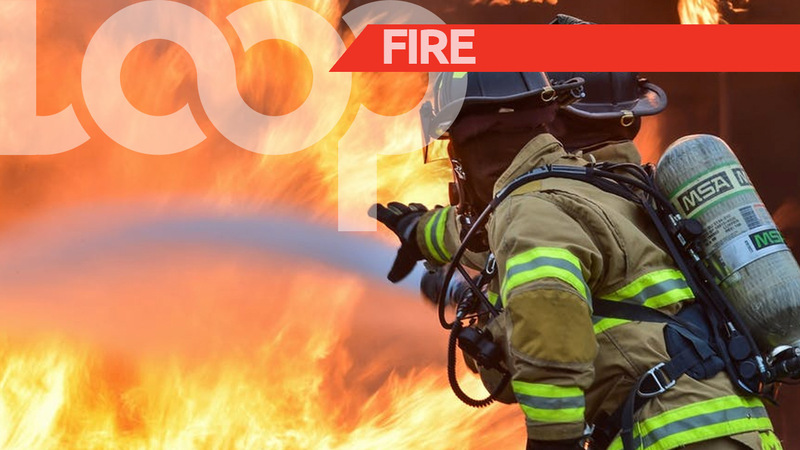 Fire officers moved swiftly to extinguish a blaze at the Eric Williams Medical Sciences Complex (EWMSC) on Wednesday morning. 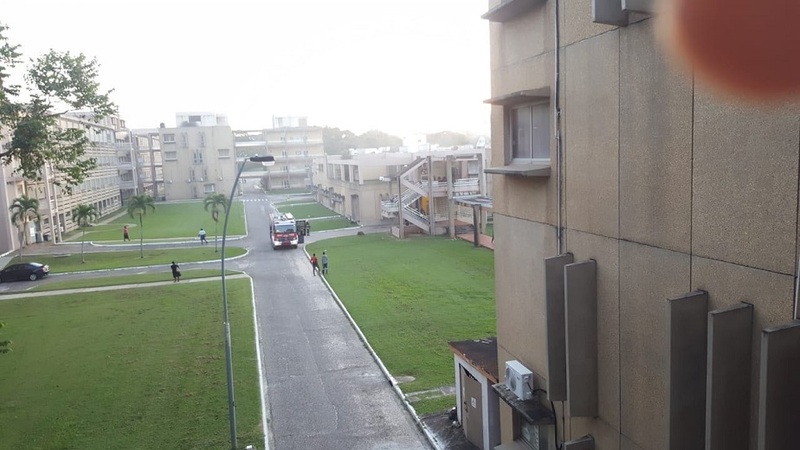 Loop TT was informed that around 6:11 am, the San Juan Fire Station responded to a report of a fire at the hospital. The inferno occurred at the ventilation duct of the laundry room at the hospital. 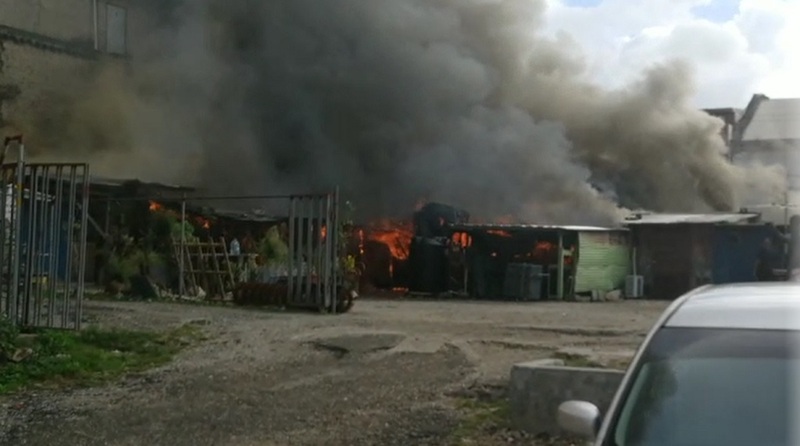 Five persons were said to be evacuated from the premises. Sources say a mixture of lint and heat was responsible for the fire. 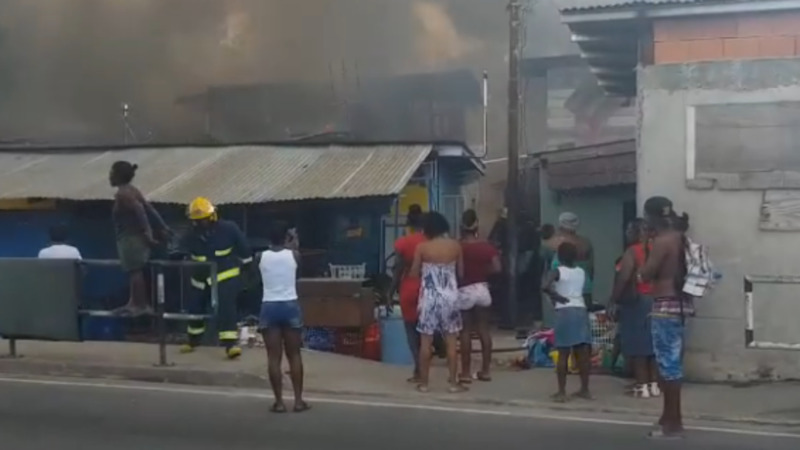 A staff member reportedly utilised two fire extinguishers which prevented the spread of the blaze. Efforts to contact North Central Regional Health Authority (NCRHA) CEO Davlin Thomas were unsuccessful as calls went directly to voicemail.